You will "wow" 'em! 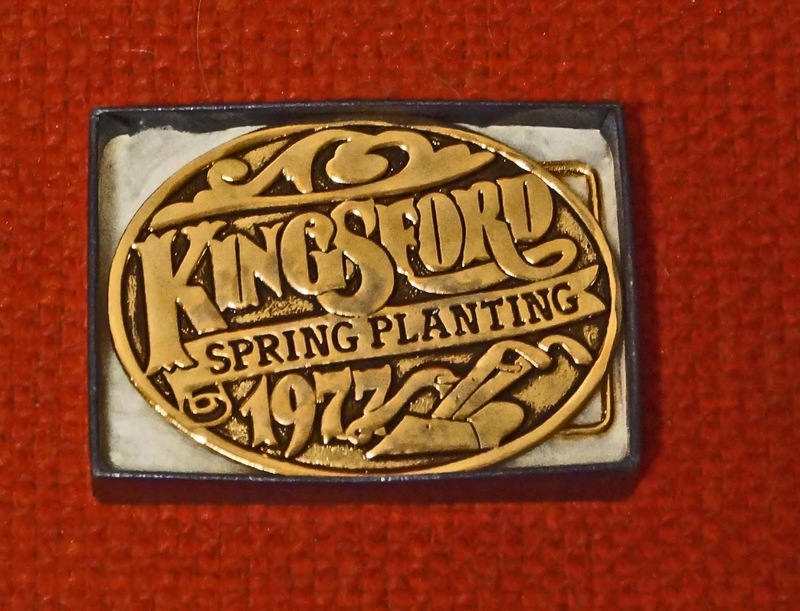 But I don't understand the "spring planting" - is this the same Kingsford who makes charcoal? Zoomie, The answer to your question is yes. The women I bought it from worked for Clorox who owns Kingsford. 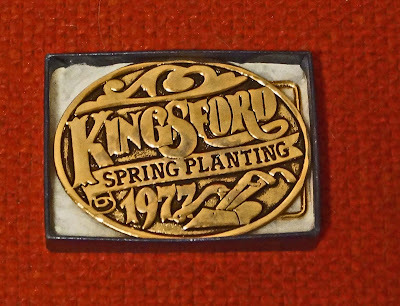 I contacted Kingsford and they acknowledged it was a promotional item from the 70's but did not have an explanation. It is a mystery for now. 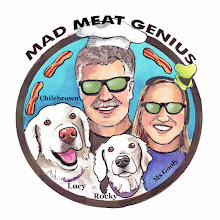 So just how does one become an official bar-b-que judge any way? Toons, It is really simple. You have to have a passion for BBQ. Go to competitions and meet people. You will have to take an all day class to get certified. Your first step is to go to the Kansas City Barbecue Society site. They will have listings of competitions and class schedules. Hope to see you soon at a competition. Three Dogs BBQ, That is awesome! Congrats. I believe it will help your competition by learning what the judges are looking for. BTW, #297 is for sale on e-bay at this moment. Maybe something for Mrs. Goofy? Three Dogs BBQ, I saw that on E-bay and I believe 282 is way more valuable. At least to me. Very cool. I wouldn't wear it on a dare. cookiecrumb, Do not worry I would never dare you to wear it. I do dare you to show up at a Sunday Market. Does it come with one of those wrestling championship belts? 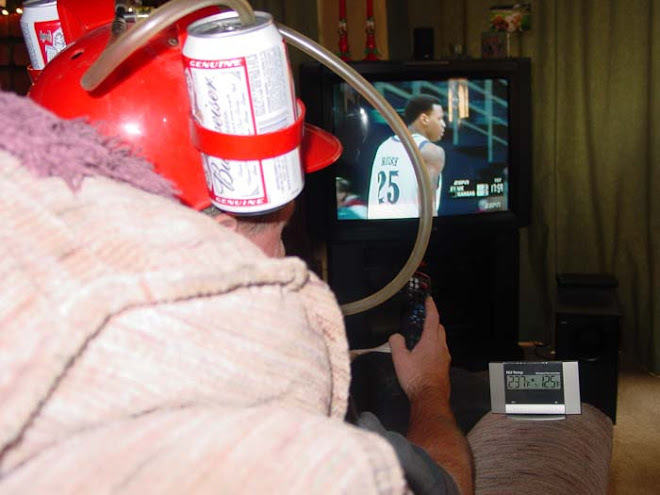 That would be awesome walking in with that.